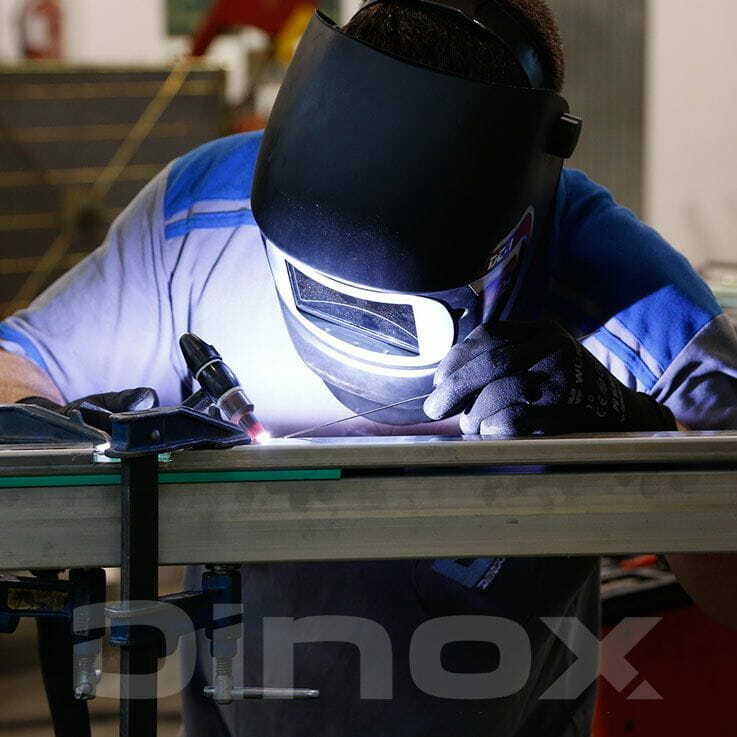 DINOX is a company dedicated to designing, manufacturing and marketing of industrial machinery and equipment for the hygiene sector. 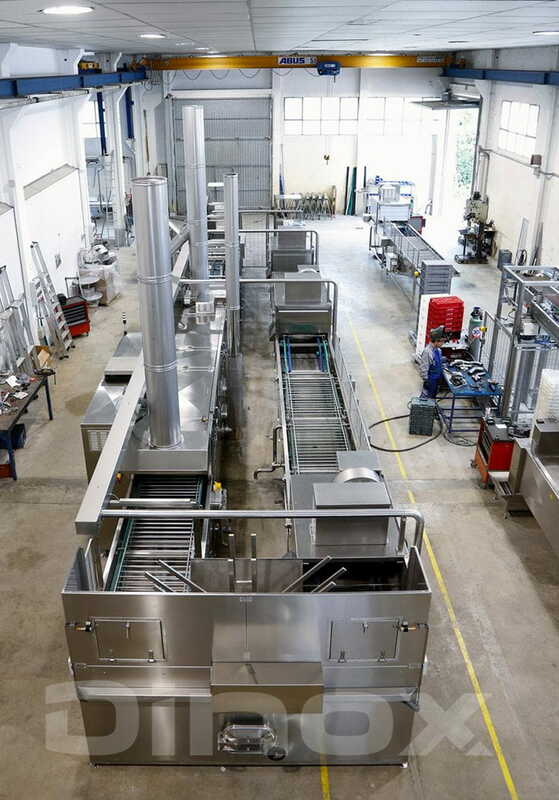 Years of experience in washing and drying allow us to offer an extensive range of highly competitive, ergonomic and safe machines. Always with an effective technical and customer service. 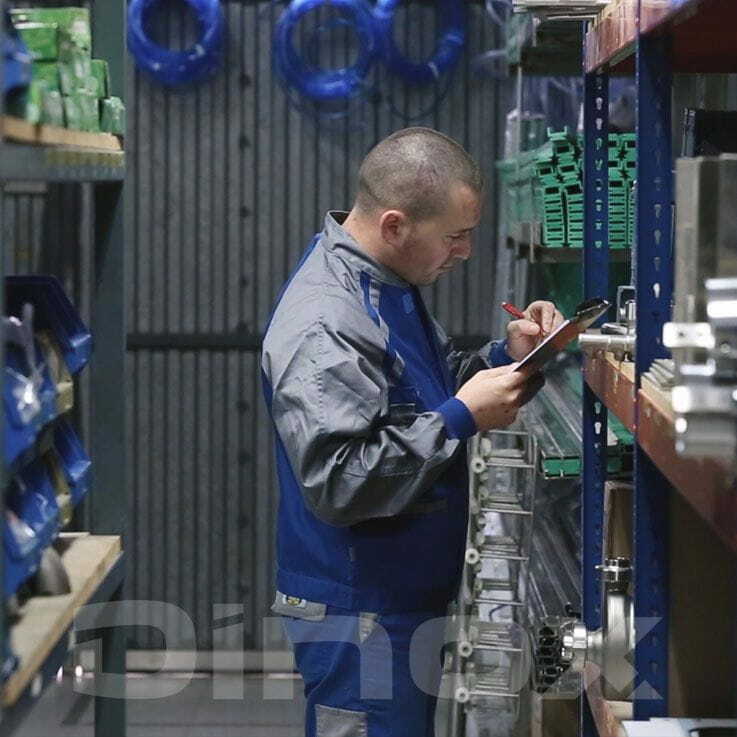 Our technical department is in constant development and research of new equipment and applications. 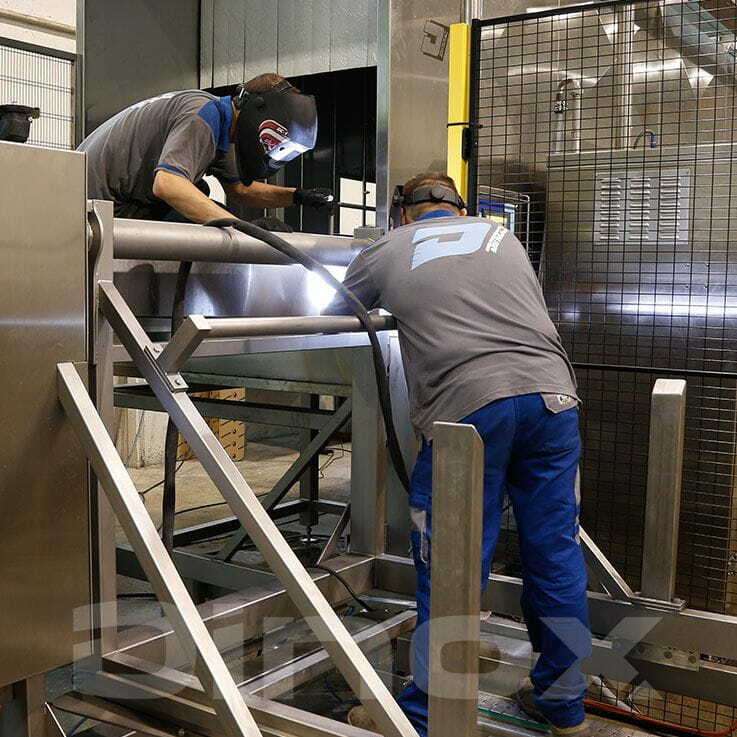 We start from personalized custom projects and in collaboration with our customers, we solve the needs that arise in today's industrial world, covering each sector with a wide range of machines adapted to each process.